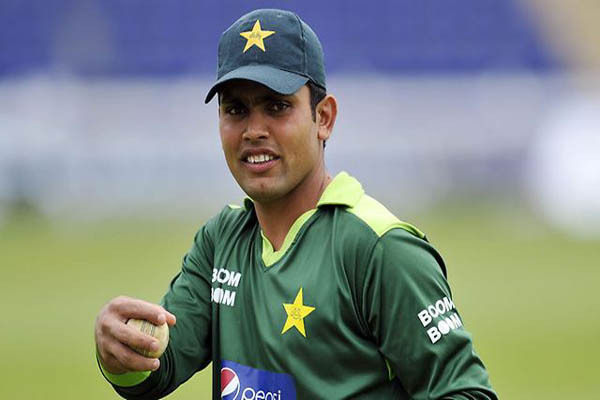 LAHORE, Mar 14 (APP):Veteran cricketer Kamran Akmal is confident to make a come back in the national team for the tour of West Indies saying his domestic cricket performance is enough to justify his inclusion. “In the last two domestic seasons I have put up an impressive show and I am confident to win back my place in the national team”, he told APP at the national training camp for the build up of the team for the tour of West Indies. Kamran said if selected he would rise to the occasion to be a useful part of the team to play with his full potential. “I believe I can deliver in all the three formats of the game and it all depends on the selectors what they decide about me”, he added. He was of the view that in the role of a batsman he can be more beneficial for the team and he has proved that in the Pakistan Super League in which he got the distinction of being the best batsman. “This achievement widely speaks about my hard work and spirit”, he said. batsman and more over a talented captain and no one can take his place”, he added. He said his aim is to be in the national team to demonstrate his batting prowess and skills in a more professional way to lead the team to success in the tour of West Indies. “I am doing a lot of hard work and training and I believe still four to five years cricket is left in me and I can play till the next world Cup with high level of fitness and form”, he asserted. Kamran said there is no short cut to success and he has achieved the present top class fitness and form with a rousing display of hard work after his exclusion from the national side. “I did not give up and aimed high and proved myself by piling up runs in the domestic seasons and the PSL”, he said adding “I want to show consistency that is why I am aiming to win back a place as a batsman in the national team”. He said he is still in the phase of learning and getting duidance and batting tips from Inzamam ul Haq, Muhammad Yousaf and Younis Khan. “The learning process never ends and it continues even till the last day of your career”, he said.